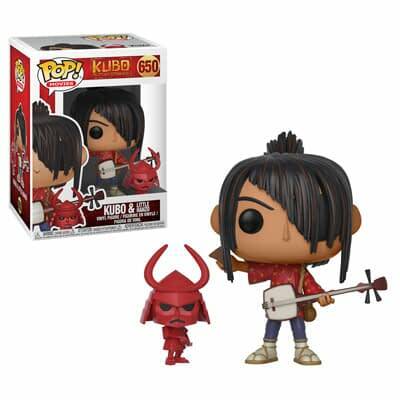 Kubo and the Two Strings is a beloved film, and we all know that means eventually Funko will be making Pops from it. And here they are! There will be three in total, all available in October. The really good news? 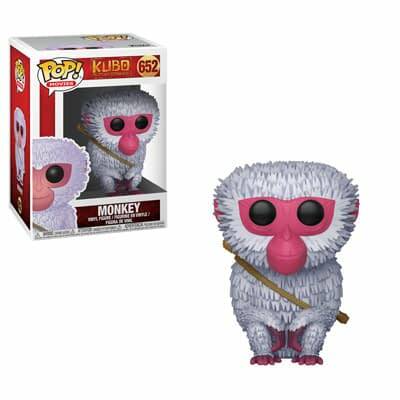 No exclusives or chase figures! Man, it seems like that is the exception and not the norm these days. Anyway, all three of them look perfect, fans should be very happy with the sculpting work on these. Kubo with Little Hanzo is my favorite of the three, with Monkey coming in a close second. Monkey just has one of the cutest faces on a Pop in awhile. 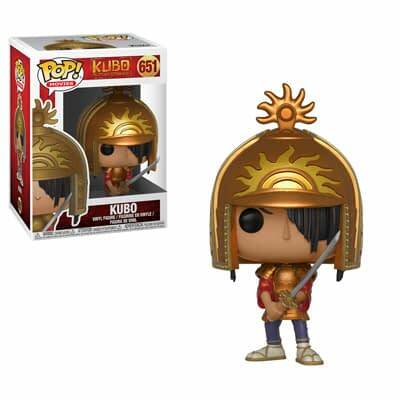 I do love the paint aps on the armored version of Kubo as well, so I will keep my fingers crossed that I can find a good example. Check out all three below!